Give the gift of wine for any occasion. Whether it be for the holidays, a birthday, anniversary, celebrating a significant milestone or just a nice gesture, you can never go wrong with wine! One of the best things about giving wine is that it can be a thoughtful and unique gift tailored perfectly for each person. 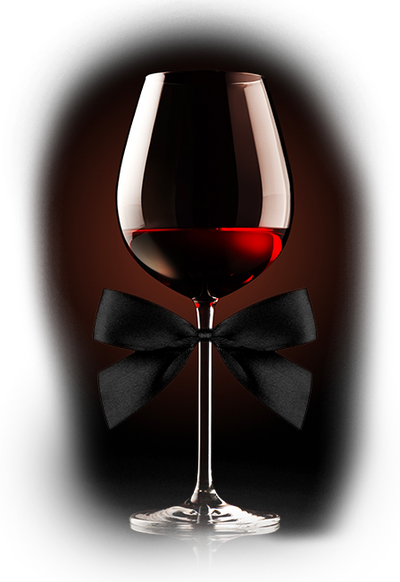 Behind every great bottle of wine is a story to tell, each as distinctive as the flavor and finesse of the wine. Create a gift basket with a spread of cheeses and charcuterie with a food friendly wine or let your wine dazzle on its own for a standout present. Our wine experts at Millesima have created a great spread of gift ideas for inspiration. In the selections you will find wines from differing price ranges all from famous regions across the world including Bordeaux, Burgundy, California, Rhone Valley, Italy and more! Finding an exceptional bottle of wine within your budget can be a daunting task, but at Millesima you don’t have to compromise quality to find the perfect gift in your price range! Our wine experts have curated a selection of wines that range from $20 to $100 that will fit all of your gifting needs. From a classic Pinot Noir to an exotic gem like Xinomavro, with characteristics comparable to Barolo, we have a wine for everyone! If you are looking for a spectacular wine for a loved one or a wine connoisseur in your life, look no further! At Millesima, we offer a wide variety of prized wines from top regions around the world. From celebratory Champagne to a beautifully aged Emidio Pepe and everything in between, we will help you find a treasured bottle for any occasion. Our expert fine wine buyers have individually selected spectacular bottles from $100 to $500 and are available to help answer any questions and provide personalized advice. Since 1983, Millesima has been a leading provider of fine wines. Our cellars in Bordeaux house 2,500,000 bottles from the best vintages and producers in Bordeaux, Burgundy, the Rhone Valley, Champagne, Italy and the New World. Our wine experts have curated a list of sought after fine and rare wines to wow any wine lover.